SOLD OUT ESTATE! Stunning upmarket large 5 bedroom home $799,900 Turn Key, Fixed Price! LOCATION: ROCHEDALE ESTATE - GENUINE INQUIRY ONLY PLEASE!! Builder needs this final home SOLD. The medium house price in this suburb is close to $900k. Floor Plan suits 5th downstairs bedroom with its own full bathroom. 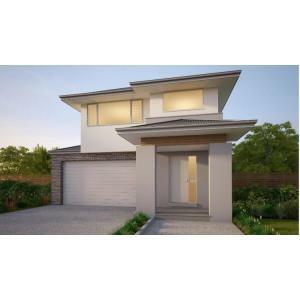 This Be quick to secure this TO BE BUILT, FULL TURNKEY, FIXED BUILD PRICE, stylish Terraces located in Premier Estate! In the popular Mansfield Primary and High school catchment area! Body corp minimal - to pay for the fabulous recreation club available exclusively to residents only. 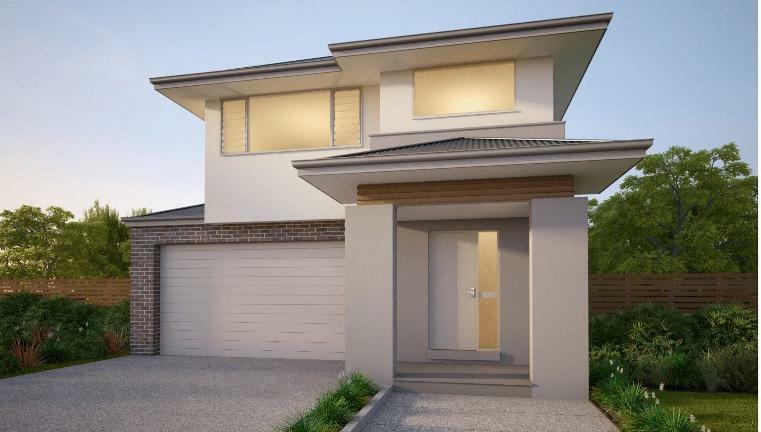 LOCATION: This estate is located approximately 12km's from Brisbane's CBD, and enjoys easy access to a number of shopping centres, schools, services and public transport options. Residents will enjoy the parklands and playgrounds, BBQ facilities, as well as the walking and bike trails. NOTE: Images provided are of a similar completed 3 bedroom Terrace Home and used for marketing purposes only. These pictures may depict fixtures, finishes, features or furnishings not included. Please contact agent for full marketing package and detailed inclusions list.